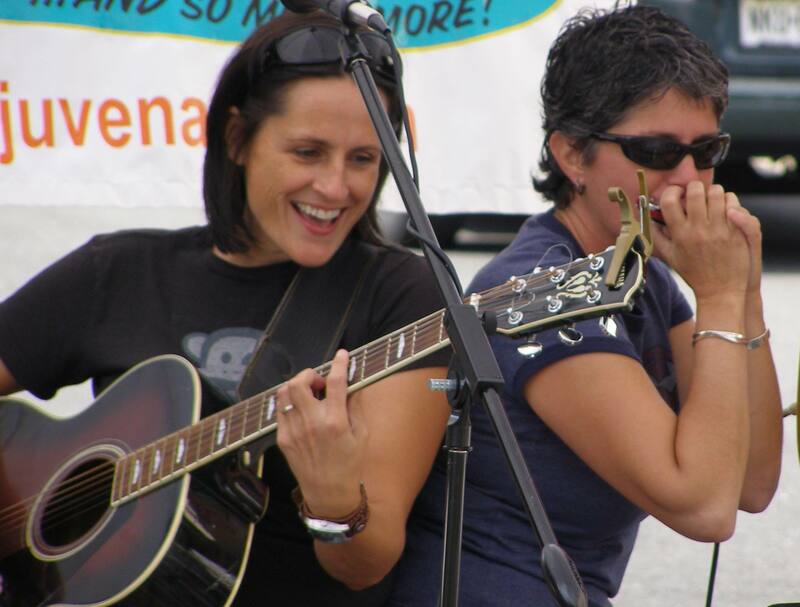 Dina Hall and Beth Sherby have been playing music together since 2000, and continue to grow with each passing year. They’ve created a solid experience, using dynamic vocals, guitar, percussion and harmonica, to support one another as individual artists. The combined effort truly becomes greater than the sum of its parts.